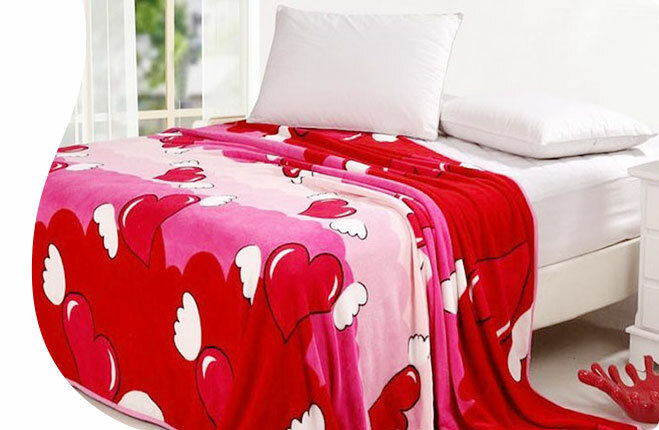 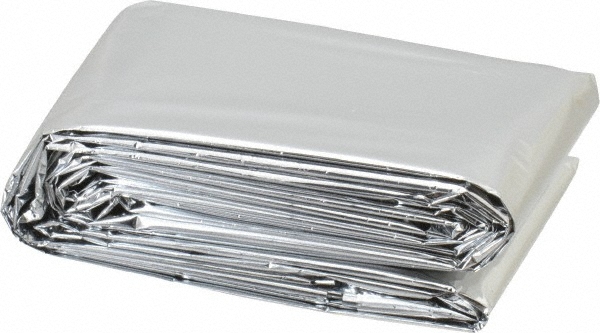 We are engaged in the manufacturing of Emergency Blankets which is mainly used to reflect back the heat of the body. 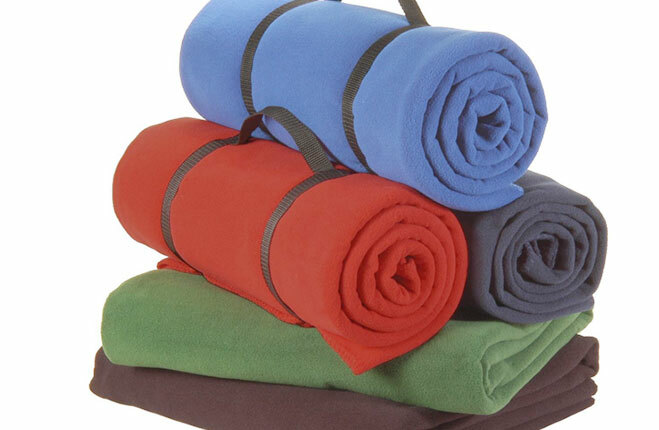 Our Emergency Survival Blankets are manufactured with the genuine quality raw material and well renowned for its durability. 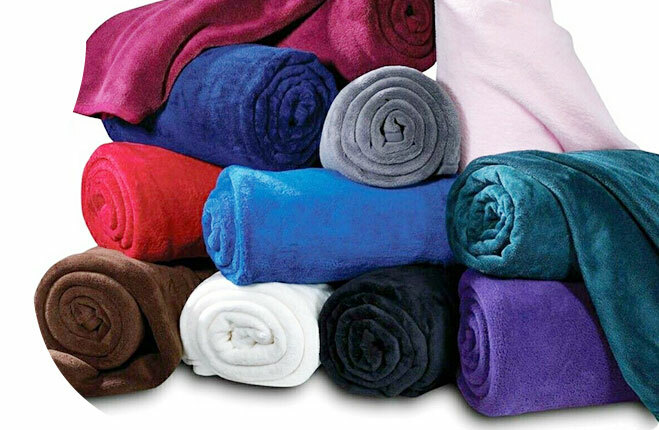 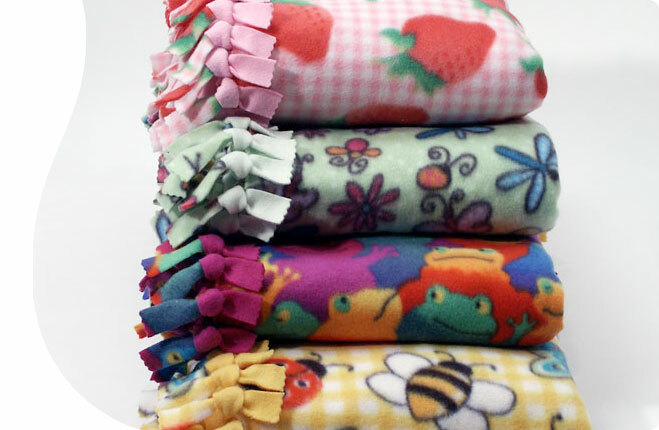 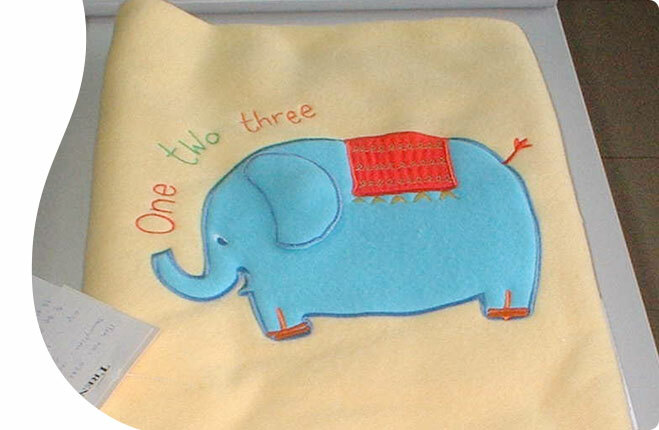 We are widely well reckoned as one of the prestigious Emergency Rescue Blankets Suppliers in India.